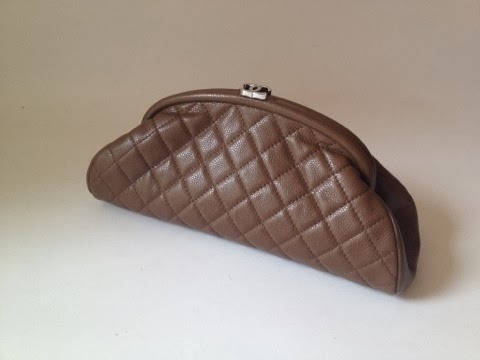 Chanel Timeless clutch is a truly timeless investment into your wardrobe. It combines classic shape clutch bag and spacious interior space. 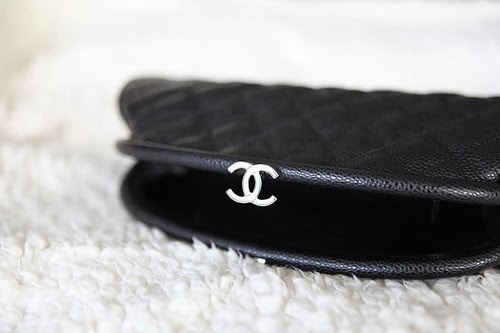 Chanel Timeless clutch compliments any outfit and style. 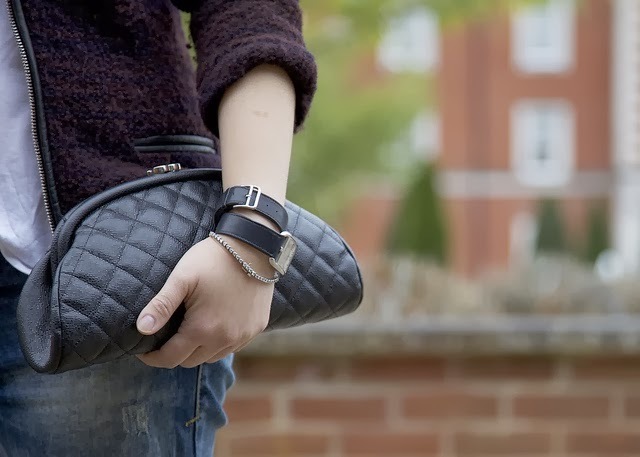 Chanel Timeless clutch is perfect to be carried by hand and under the arm. The hinged CC closure secures the black leather interior that boasts one zipper pocket. Bag is accompanied by a Chanel dust bag, Chanel authenticity card and Chanel box. 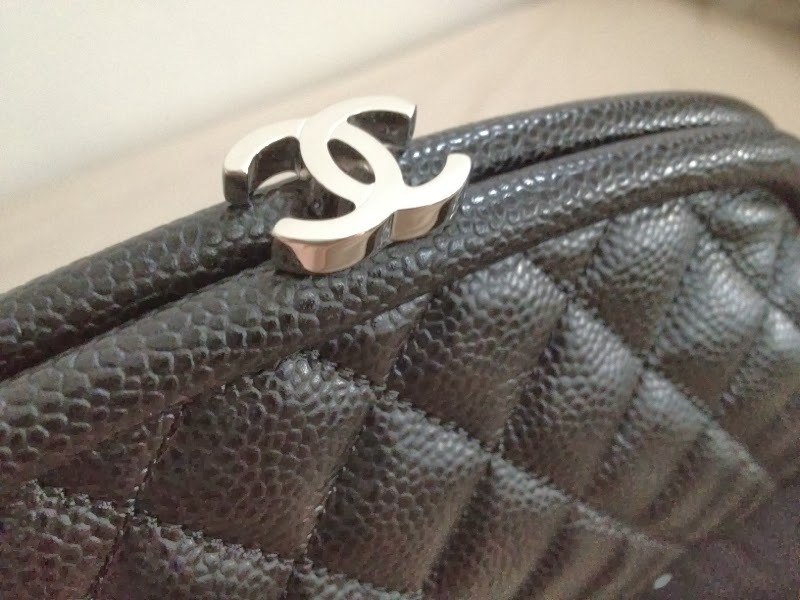 The most common finish for the Chanel Timeless clutch is caviar. Also it is available in seasonal/exotic leathers.